Image 2 of 3: Kitchen. 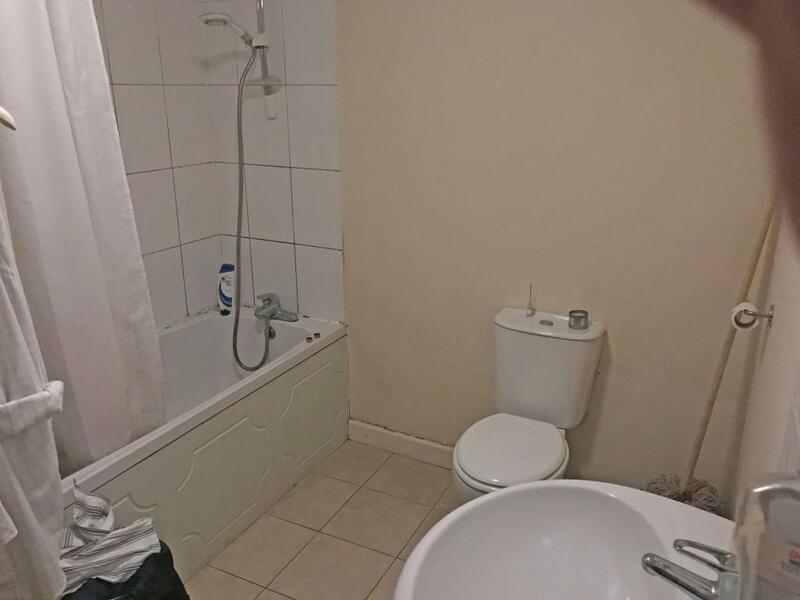 Image 3 of 3: Bathroom. 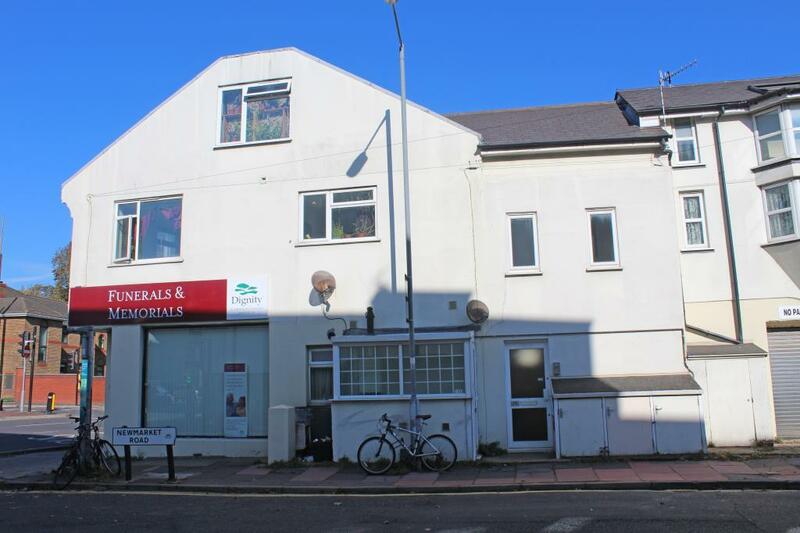 The property is situated in a central and convenient location adjacent to the Vogue gyratory system on the junction of Newmarket Road and Lewes Road. Comprehensive local shopping facilities and amenities are available in the immediate vicinity with Brighton city centre and mainline railway station located about 1.5 miles to the south. 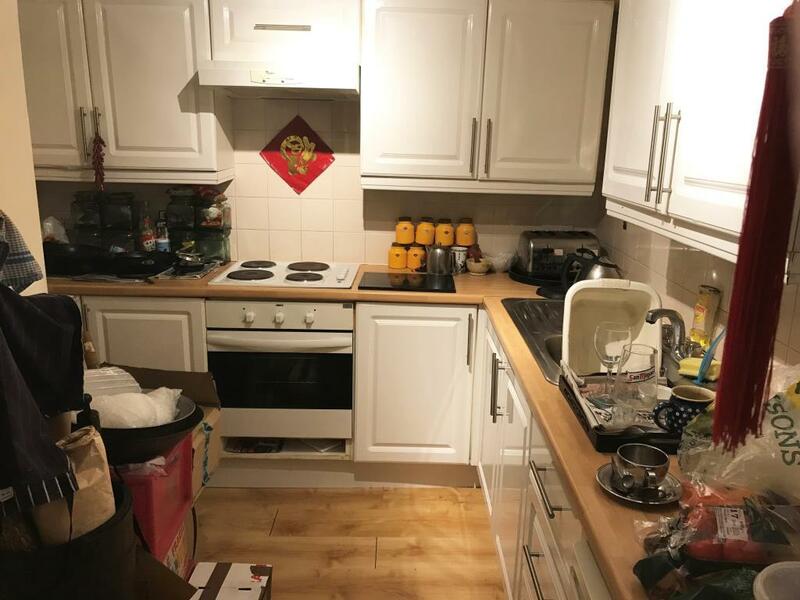 The flat forms part of the lower ground floor of this substantial corner property and is in good decorative order with contemporary fixtures and fittings including gas heating system via radiators and double glazing. Let on an Assured Shorthold Tenancy at a current rental of £765 per calendar month. Remainder of a 189 year lease, from 15th October 2004, at a peppercorn ground rental. 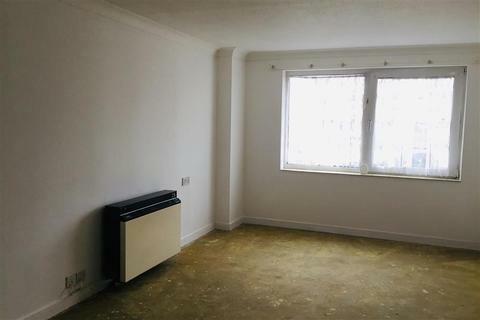 Property reference 39096. The information displayed about this property comprises a property advertisement. OnTheMarket.com makes no warranty as to the accuracy or completeness of the advertisement or any linked or associated information, and OnTheMarket.com has no control over the content. This property advertisement does not constitute property particulars. The information is provided and maintained by Clive Emson Land & Property Auctioneers - Maidstone. Please contact the selling agent directly to obtain any information which may be available under the terms of The Energy Performance of Buildings (Certificates and Inspections) (England and Wales) Regulations 2007 or the Home Report if in relation to a residential property in Scotland. 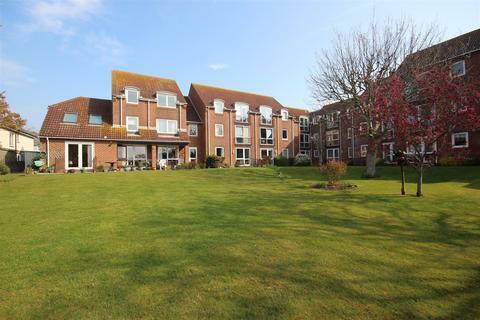 A retirement flat with lots of storage, ready for a new owner to put their own stamp on. 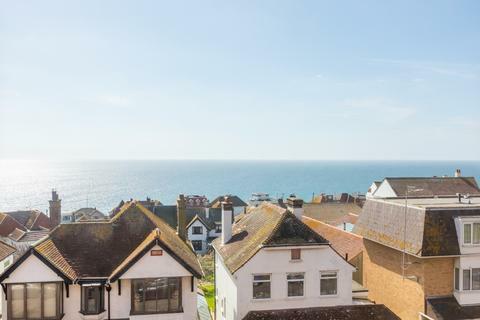 Situated close to the seaside with plenty of walks and access to the quaint village of Rottingdean. 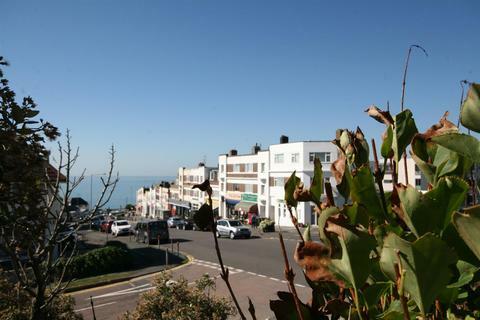 Second floor retirement apartment with superb sea views, communal facilities, and parking. Close to local amenities, bus routes and sea front.